Please sign in here. 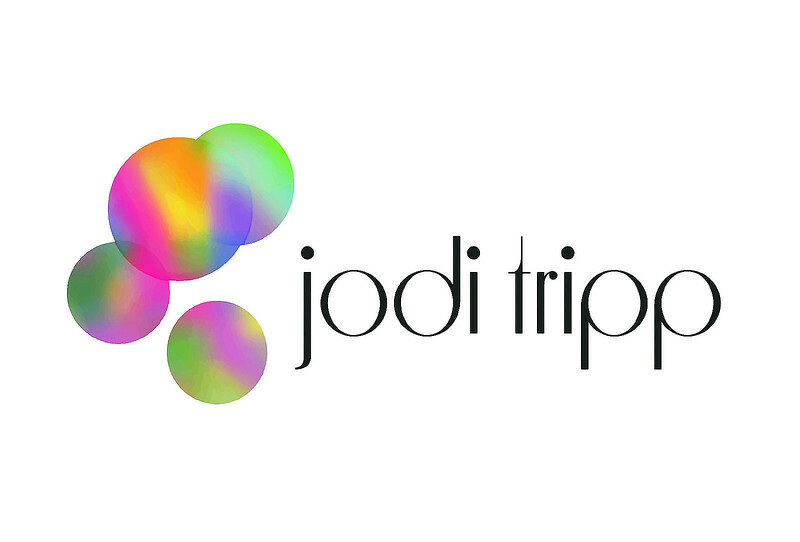 Jodi Tripp would love to hear your comments about her work. Thanks for dropping by!